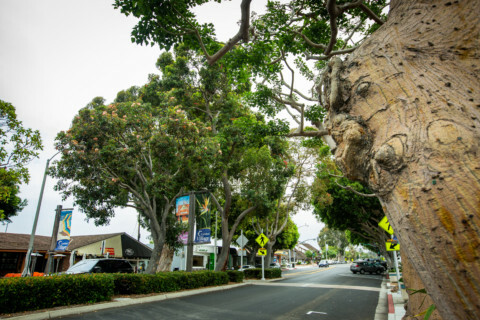 In two weeks, only portions of the recently passed Carlsbad Village and Barrio Master Plan will go into effect. 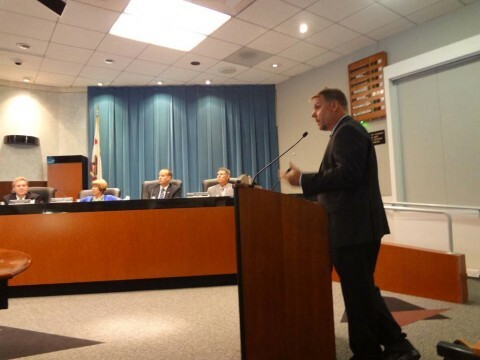 One of the hottest topics in the city is the Village and Barrio Master Plan. 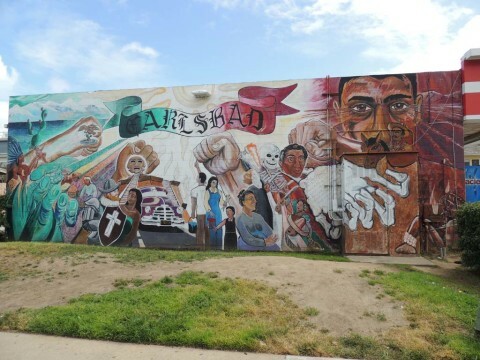 CARLSBAD — One of the oldest portions of Carlsbad, the Barrio neighborhood can trace its founding back to 1918.